Studio Ames, LLC is an architectural design office based in New York City. Our designs draw inspiration from the intersection of art and architecture, the dialogue between historical and contemporary elements, and we investigate how perception can inform new visual and physical experiences. The work of the office ranges in scale and scope, from real to speculative, and utilizes varied methodologies to communicate ideas. Our ability to produce images and texts as commentary on our contemporary culture is balanced by our ability to attune to the minute details of our architectural projects. Daisy Ames is the founding principal of Studio Ames, LLC. Her professional practice experience comes from work done in the New York City offices of Richard Meier, Massimo Vignelli, Peter Eisenman, and Matthew Baird Architects. Ames received her Bachelor of Arts from Brown University in both Cultural Anthropology, and the History of Art and Architecture. After competing on the professional women's tennis circuit, she enrolled at the Yale School of Architecture where she received her Master of Architecture. She has previously been a faculty member at Rice School of Architecture where she taught graduate architecture design studios and seminars, as well as Yale School of Architecture. 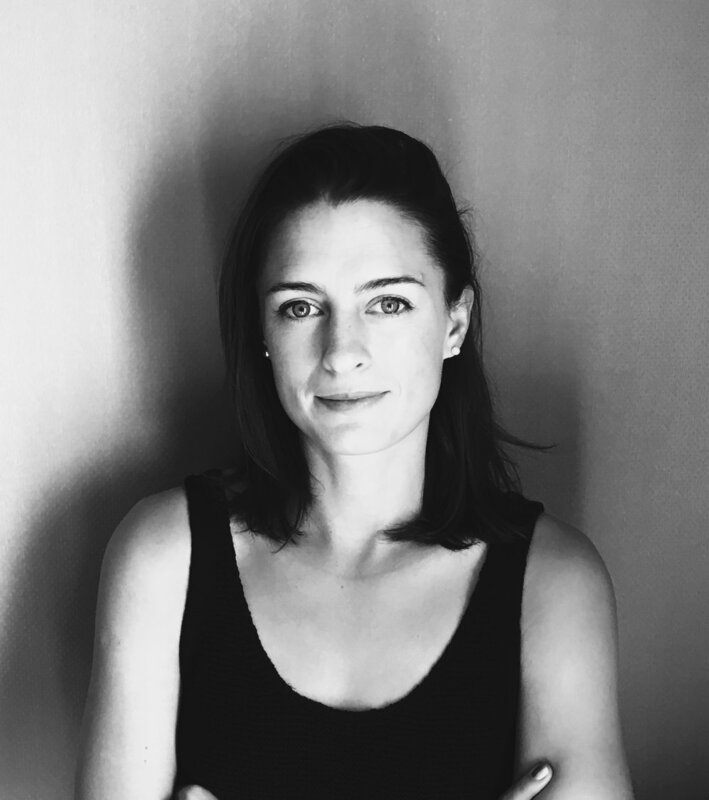 She is currently a member of the faculty at Columbia University’s Graduate School of Architecture, Planning and Preservation teaching architecture studio. Betsy Clifton, Drew Heller, Gabriel Huerta, Parsa Kahlili, Wanli Mo, Hannah Perrino, Julie Perrone, Matt Roman and Sarah Rutland. All the work presented here is done solely by Daisy Ames unless otherwise noted.